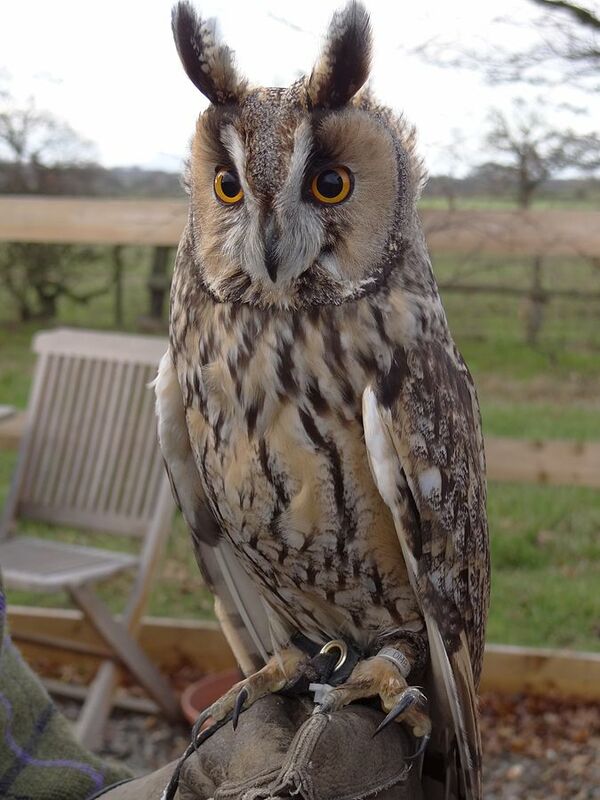 I trust you liked the Long-eared Owl that was on this morning’s Four Word Thursday. 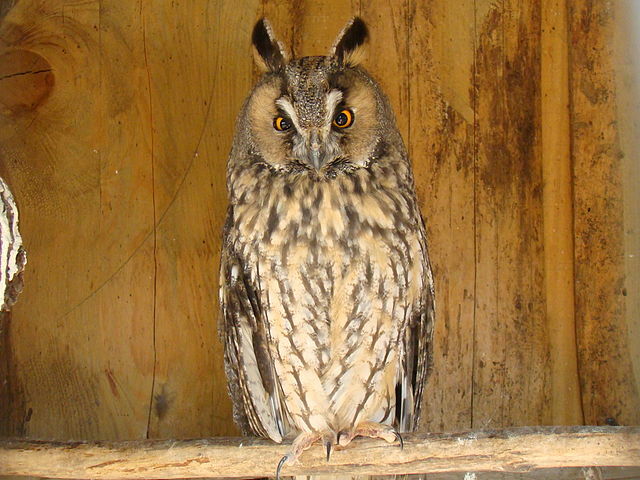 That was a Northern Long-eared Owl, but now just called Long-eared Owl. 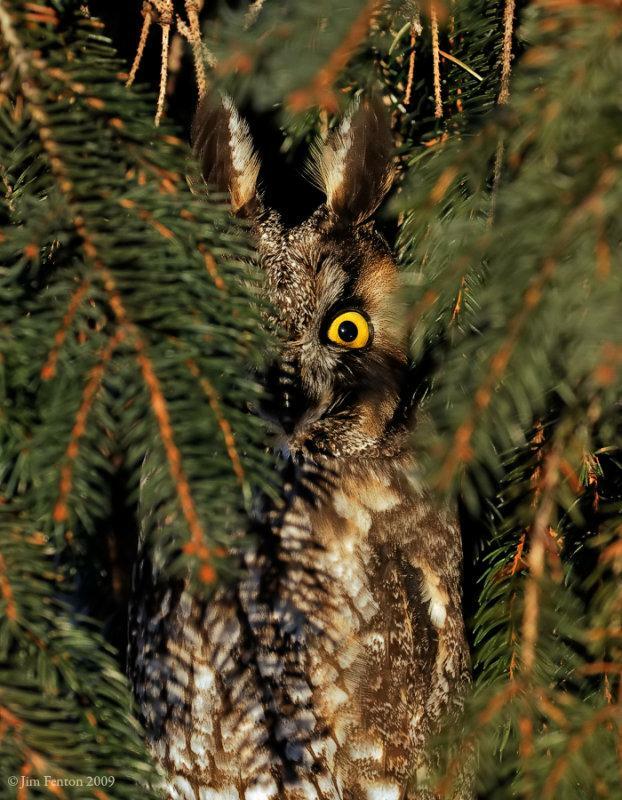 Owls are Birds of the Bible and mentioned several times. 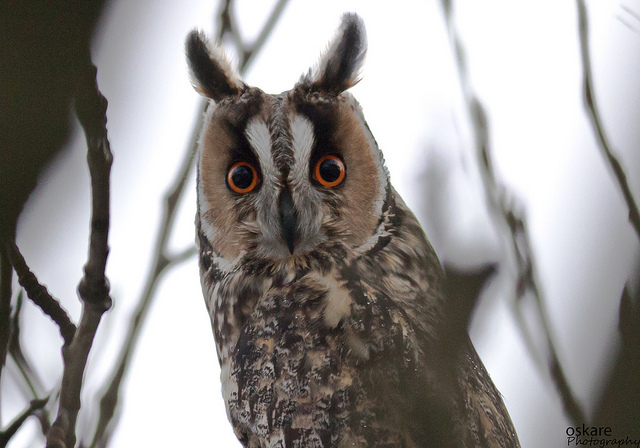 The “Long-eared Owl” is not named specifically, but that does not mean the verses do not include this beautifully expressive owl. 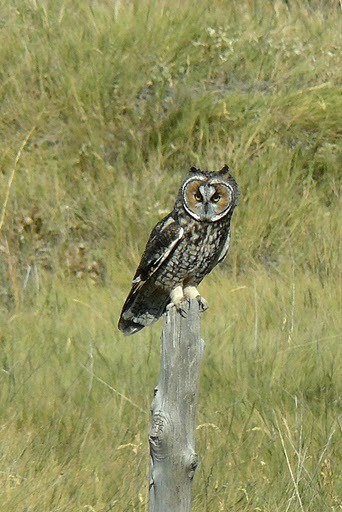 Sibley and Monroe (1990) combine A. o. graueri and A. o. abyssinicus into 1 species, Abyssinian Owl (A. abyssinicus). 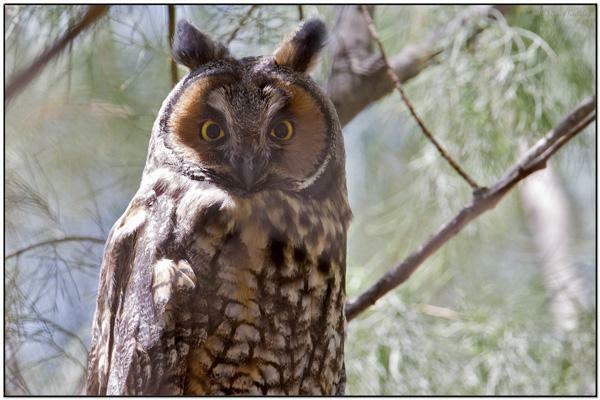 [This they did] Population endemic to Madagascar usually treated as full species, Madagascar Long-eared Owl (A. madagascariensis; Amadon and Bull 1988, but see Sibley and Monroe 1990). Here in the U.S. we would encounter the tuffsi and wilsonianus supspecies. I am not sure which these photos represent other than they are some of the fantastic creations from their Creator, the Lord Jesus Christ. 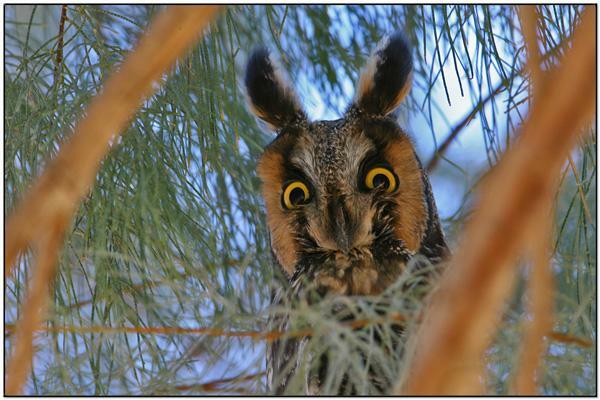 We have present several of the Birds of the Bible – Owl articles, which can be see by clicking Birds of the Bible – Owls. 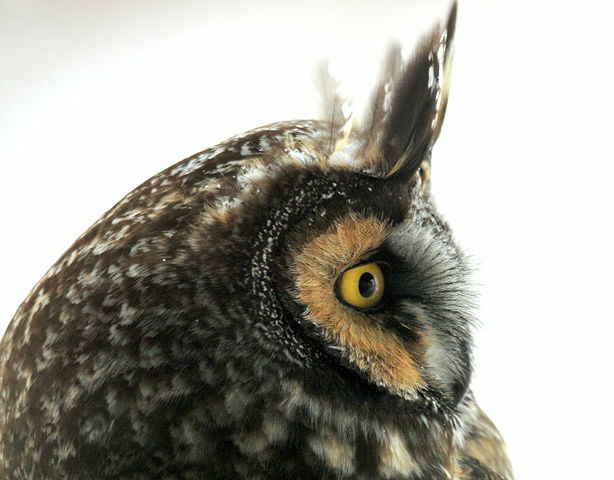 Feminine of H3283, and meaning the same: – + owl. 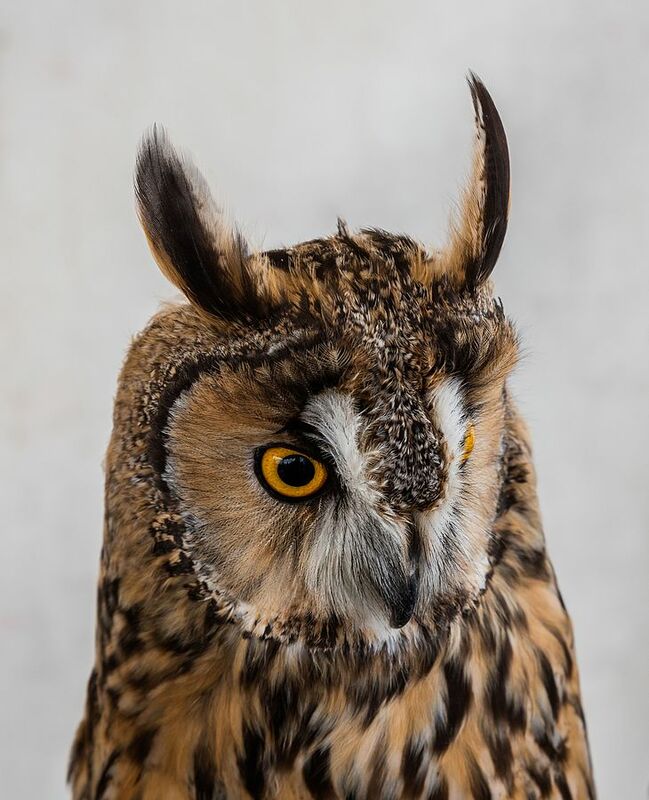 From an unused root meaning to hold together; a cup (as a container), often figuratively a lot (as if a potion); also some unclean bird, probably an owl (perhaps from the cup like cavity of its eye): – cup, (small) owl. 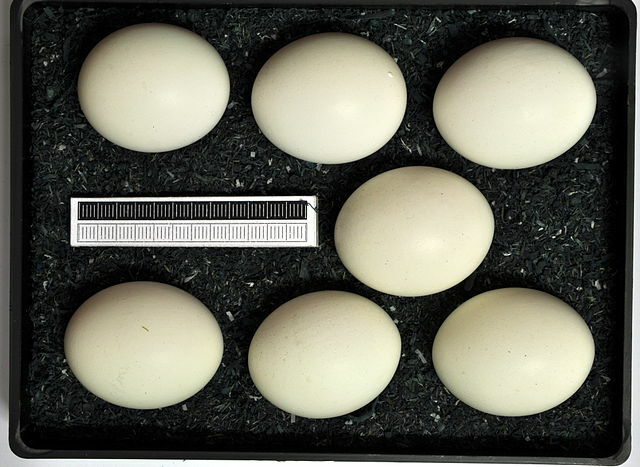 Compare H3599. 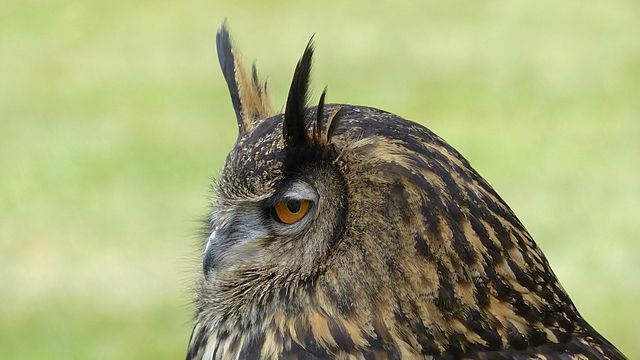 Apparently from H4398; an unclean (aquatic) bird; probably the heron (perhaps from its blowing cry, or because the night heron is meant (compare H5399)): – (great) owl. 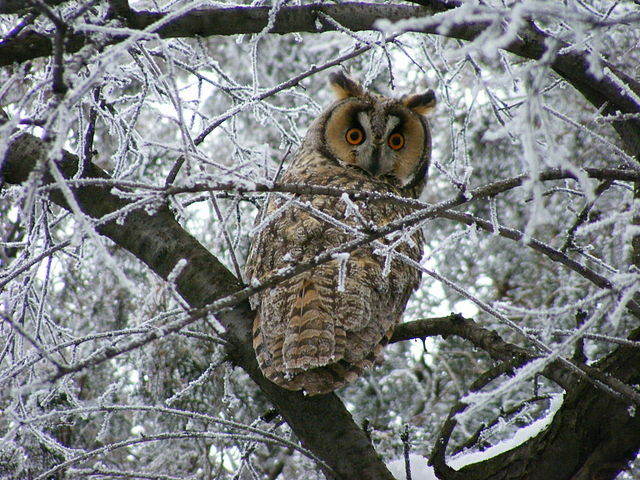 Just thought I would give you some photos of this amazing owl, and throw in a little Bible Study. The Hebrew words are from the Strong’s Hebrew and Greek Dictionaries on my e-Sword (a free Bible program).